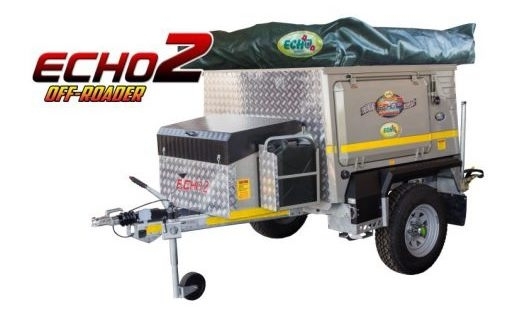 Do not let the compact appearance of the Echo 2 Off-road trailer fool you. This little trailer is tough, stylish and very well equipped.The Tec 2 has ample packing space making it perfect for over landing or any outdoor adventure. Made from high quality durable materials that allow it to endure the toughest conditions.